The Battery Pack that just keeps on going! 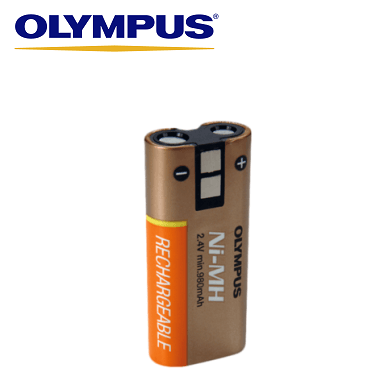 The Olympus BR-403 nickel metal-hydride (Ni-MH) rechargeable battery pack is designed for use with the Olympus DS-5000, DS-4000 and DS-3300 digital dictaphones. You will always be prepared with an extra battery and when you are back in the office simply recharge by placing the recorder in the docking station.